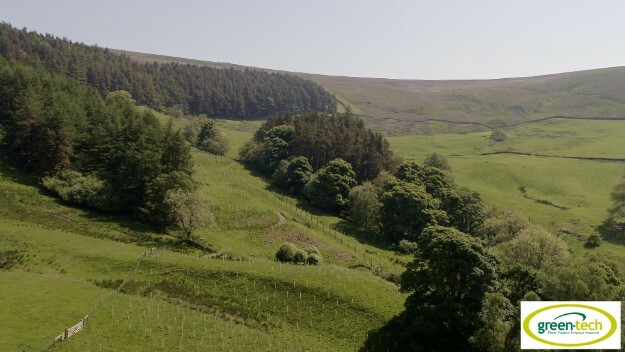 The Summerstone Estate is situated within 1,400 acres of the stunning Nidderdale Valley in the Yorkshire Dales, North Yorkshire; one of 46 AONBs in the UK. Between them they cover 18% of the UK’s finest countryside considered special places, worthy of protection. As well as being recognised for its beautiful location, the Summerstone Estate is ideally situated for the sporting enthusiast with the surrounding countryside being renowned for the quality of its grouse and pheasant shooting. 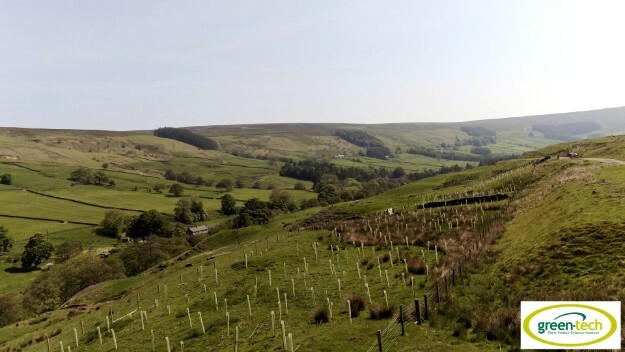 The estates owners are advocates of sustainable land management and had a desire to create a green framework to enhance their local landscape, biodiversity and sporting interest. Significant inward investment to the local rural economy has made this is a possibility. 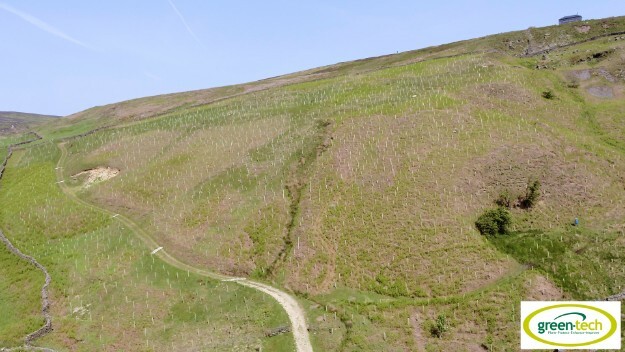 They approached Tilhill Forestry, the UK's leading forestry management and timber harvesting company to plant in excess of 65,000 trees and shrubs on the estate. Tilhill Forestry have a long-standing relationship with leading landscape supplier Green-tech and turned to them to supply in excess of 65,000 Tubex 1.2m tree shelters, Tubex 60cm Shrub shelters and stakes. Green-tech is the largest supplier of Tubex and generally have over 2 million tree shelters in stock at any one time for customers to call on. They offer a next-day delivery service.